Counselling is a word most of us associate with a negative situation. We seem to think that if you are in need of a counsellor that there must be something wrong, but that is not always the case. Why would we not strive for good mental health? Some experience difficulty fighting addiction or depression, which counselling can help with the road to recovery. However, some struggle with dealing with daily stressors and emotions which they may endure. 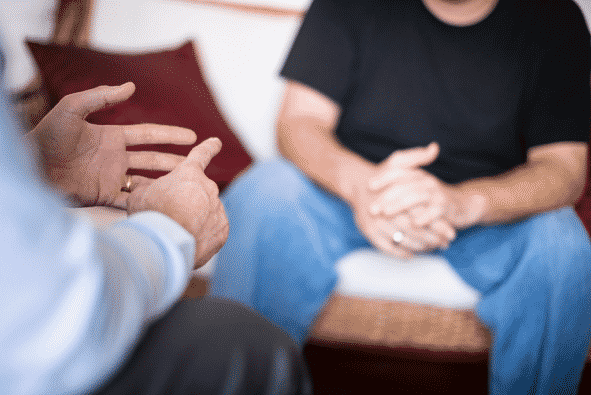 Counselling can be used as a problem solving tool, whether it is a difficult period in your life or emotions which you are struggling to deal with in everyday life. When you feel as though your life has no direction, it’s really hard to know where to start. A counsellor can help you set out your goals and give you direction which you may not have been able to achieve on your own. Therefore, having someone monitor your progress can encourage you to get to where you want to be. Sometimes, speaking to friends and family about your problems isn’t as easy as you think. Some worry that they are becoming a burden upon their loved ones and don’t want to trouble them. Being open with a counsellor means there is no holding back, in a non-judgmental environment. Call us on 01273 843780 to arrange an appointment, or head to our website for more information.